Arusha is the gateway to the popular Northern Circuit, which includes Lake Manyara, Tarangire, Ngorongoro and the Serengeti. But those in the know also spend time in this jewel of a park, which is itself a mini Tanzania complete with tall mountains, flamingo-covered lakes and plains where giraffe and buffalo are found. 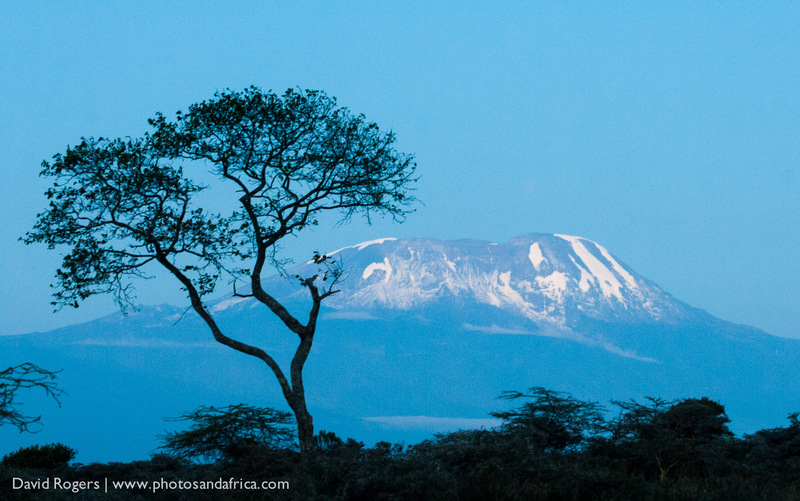 Arusha National Park has Mount Kilimanjaro and Mount Meru as its impressive backdrop. For overnight stops, or simply as a place to rest up before your journey, it’s an awesome place to visit. Tarangire is only some two hours from Arusha and is known for its excellent viewing of elephants, particularly during the dry season from June onwards when they occur in herds of up to 300 animals at a time. 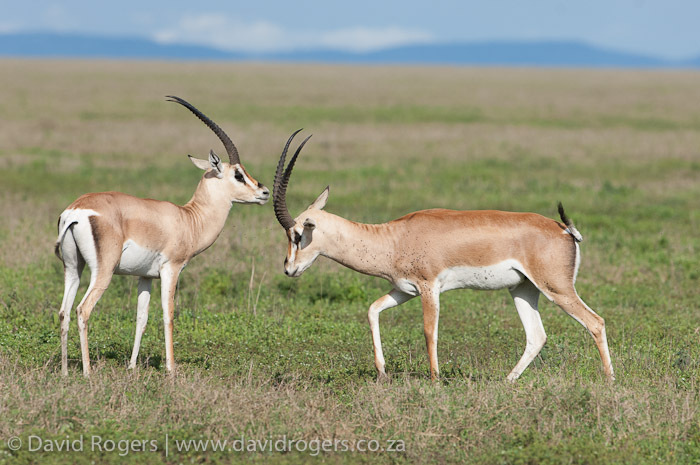 This is a dry country with little surface water, and it’s possible to see fringe-eared oryx and gerenuk. Interestingly, Tarangire’s pythons climb trees as do the lions and leopards, which are commonly seen. More than 550 species of birds occur here, with especially large numbers near the swamps. The camps, which are deeper into the park, tend to offer a better experience away from the crowds that follow the circuit. 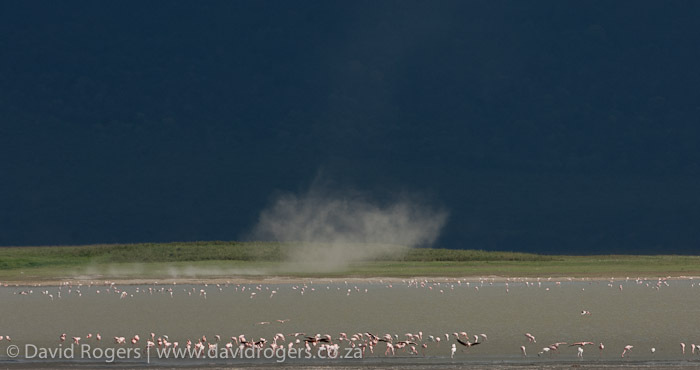 Lake Manyara is relatively small by comparison with other African parks, and most of its extent is covered by water. 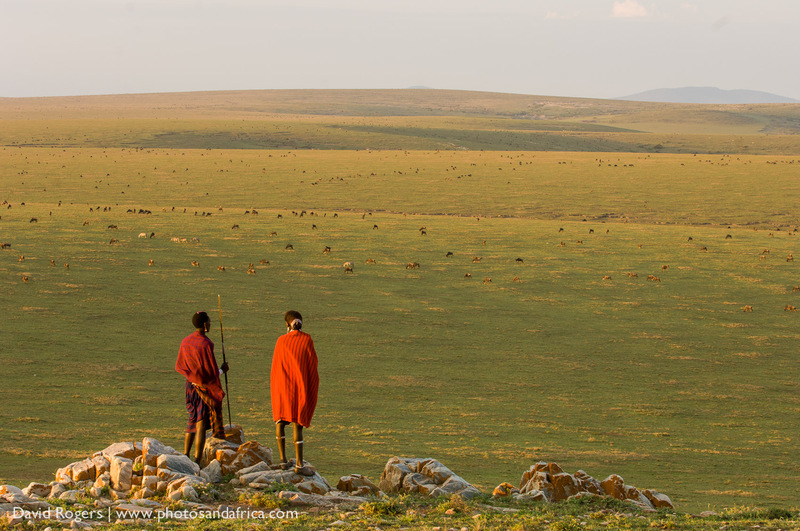 It is set in the Great Rift Valley, and the landscape is dramatic. Birding is very good. 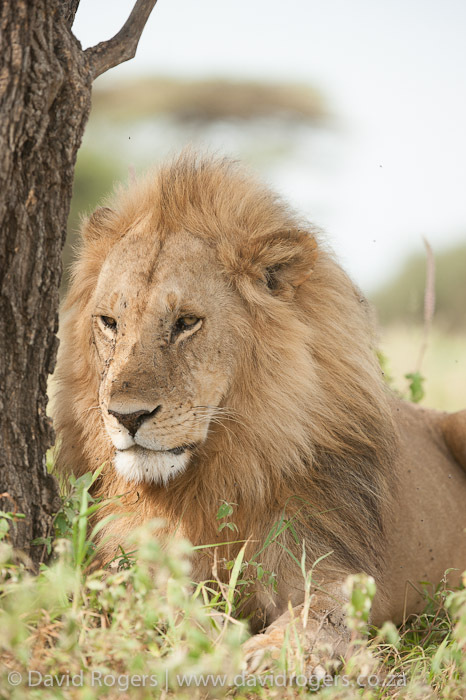 This park also offers very game viewing including lion and leopard, but as with Tarangire, the areas nearest to the road to Ngorongoro can become relatively congested with vehicles. This large volcanic caldera is recognized as a UNESCO World Heritage Site and is the most popular destination in Tanzania. It has a circumference of some 16 to 19 kilometres and a rim rising 400 to 600 metres high, creating an amazing amphitheatre for photography. It’s cold up on the crater rim, with thick forests bejewelled with old man’s beard and lichen. 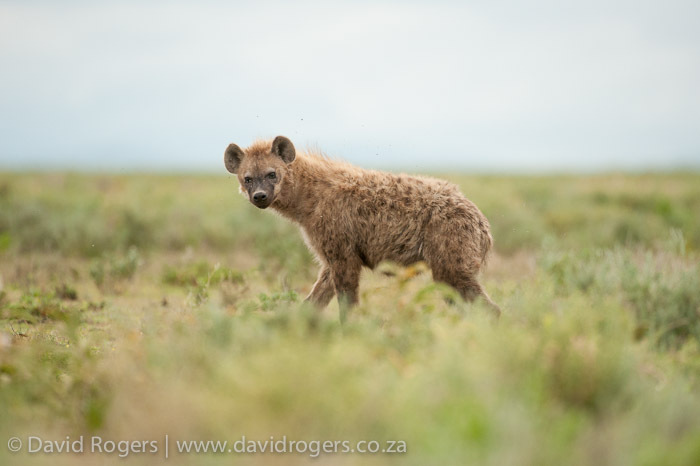 Down on the crater floor, elephants, black rhino, cheetah, lion, herds of giraffe, and flamingo filled lakes are among the many amazing attractions for photographers. 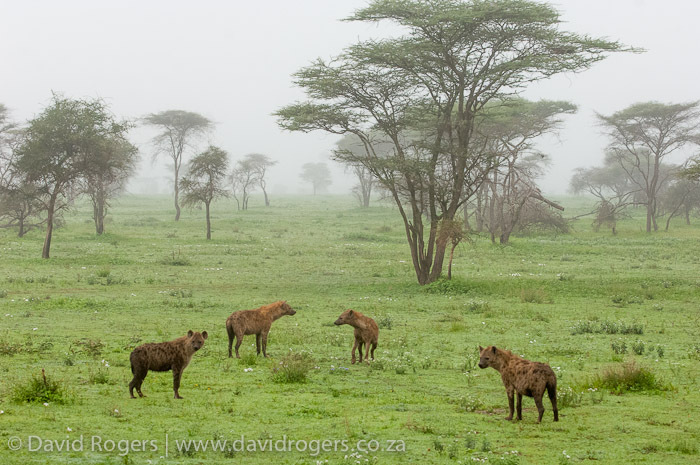 As a result of its small size and the fact that it’s so easy to find game, the Ngorongoro Crater’s wilderness atmosphere has been seriously affected. 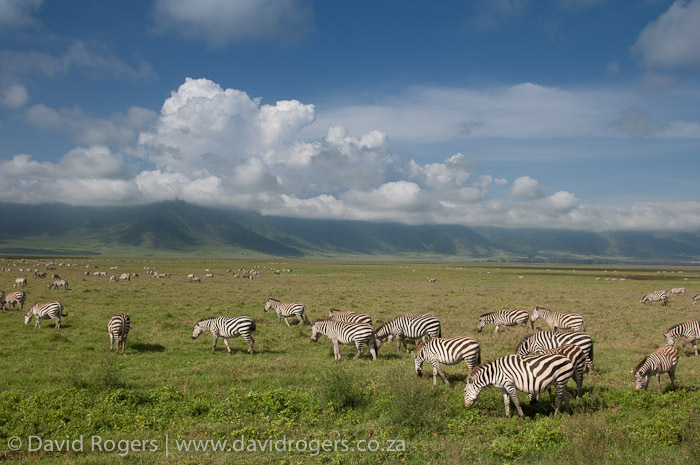 Even so, this is one of the places that has to be seen once, twice or even three times in a lifetime, and anyone visiting the Northern Circuit should visit Ngorongoro. The access into the crater is strictly controlled between dawn and dusk, and it’s best to stay at a lodge on the rim to ensure that you get to spend the most time possible in the park. The Serengeti is located in northern Tanzania and extends northwards from Ngorongoro towards southern Kenya’s Maasai Mara. 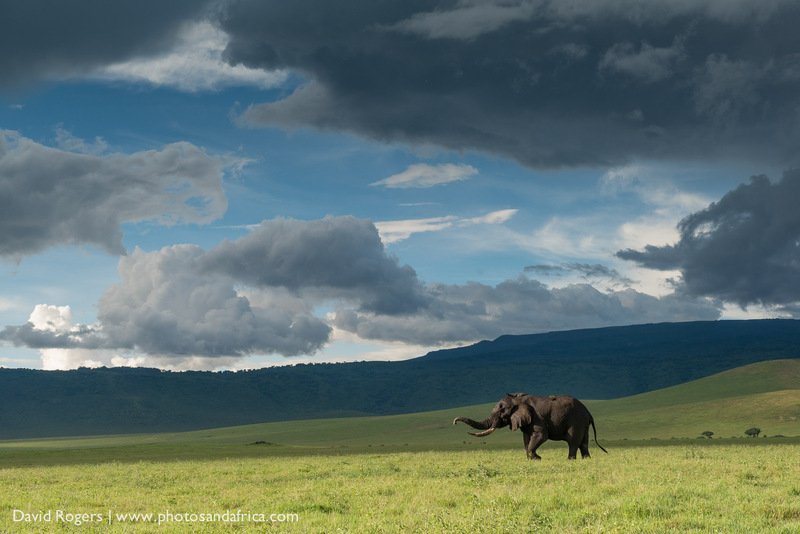 The region hosts the largest terrestrial mammal migration and is one of the seven natural wonders of the world. The total area includes the Serengeti National Park (15,000km²) as well as smaller game parks to create a seamless wilderness of more than 28,000 square kilometres. 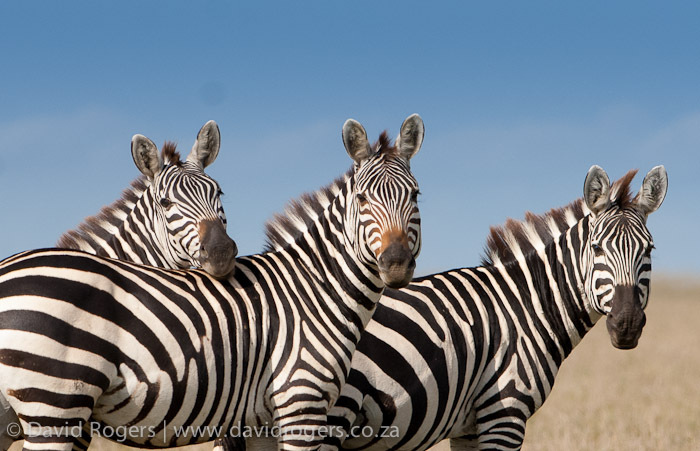 It features 70 large mammals and 500 bird species, and it’s a wonderful place to visit throughout the year. The region is mostly flat with some gently rolling grasslands, interspersed with the occasional rock outcrops, or kopjes. The southeastern area, in the shadow of Kilimanjaro, is extremely fertile and these are the so-called short grass plains. Much of the region is grass covered (which is the engine for the migration) interspersed with acacias. 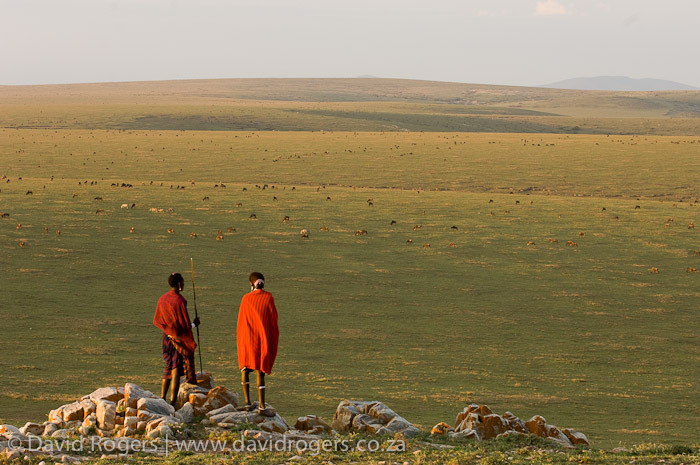 It is spectacular with the wide skies for which Africa has become synonymous. During February, the wildebeest gather in the short-grass plains in the southern Serengeti and Ngorongoro and drop their young. Up to 500 000 calves are born each year. 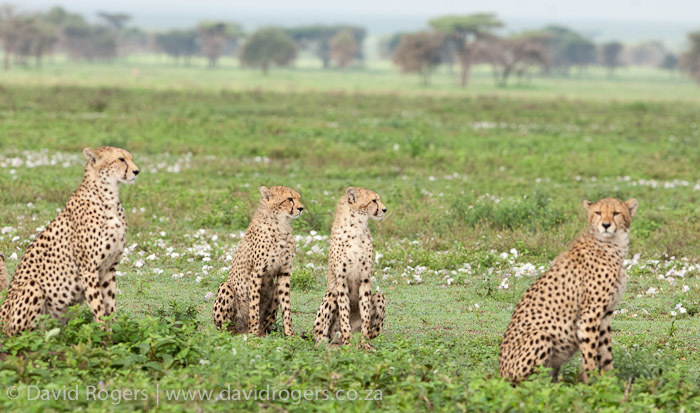 It’s an amazing spectacle that attracts a great deal of predator activity, including cheetah. 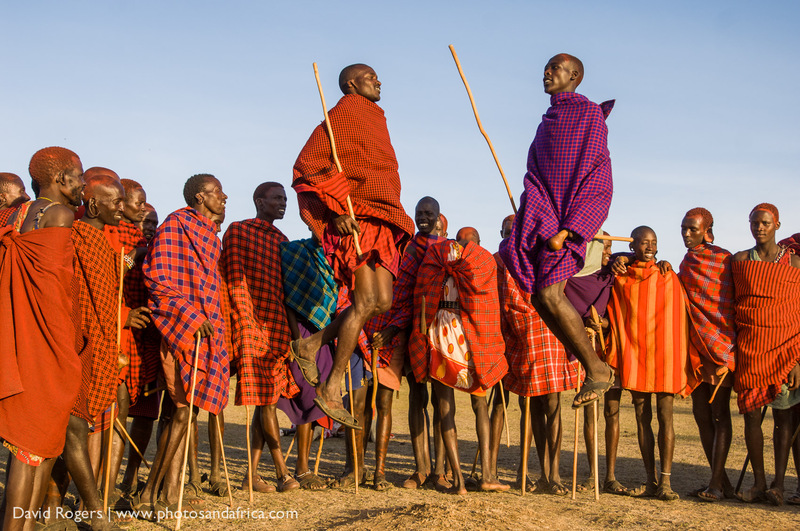 The migration spills into the Ndutu region, and for many photographers, this is the ideal destination as it offers more flexibility and limited off-road driving, which is strictly prohibited inside the national park. 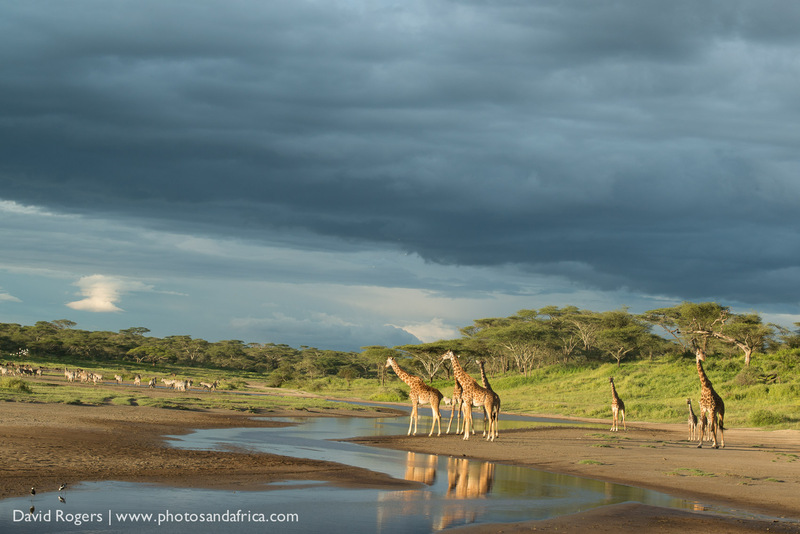 At the end of the rains in May, the herds move northwards up into the Grumeti area and then reach the Northern Serengeti and the Maasai Mara from July. The herds typically stay in the Maasai Mara throughout the dry season as this area continues to enjoy good rainfall due to its close proximity to Lake Victoria. 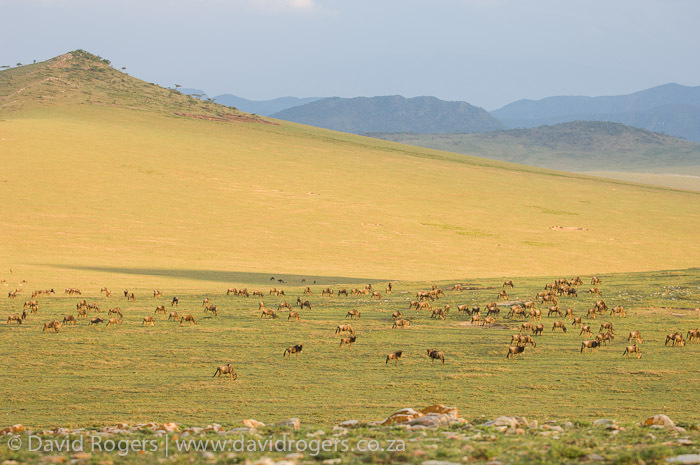 By November, the herds start moving back southwards following the rains back to the short grass plains. The movement of the animals through the ecosystem can be anticipated to some extent, but it’s triggered by rainfall and the availability of grazing and sometimes, the animals spend longer than expected in particular areas. They move extremely quickly, sometimes moving to and fro across rivers, and can change direction without warning. 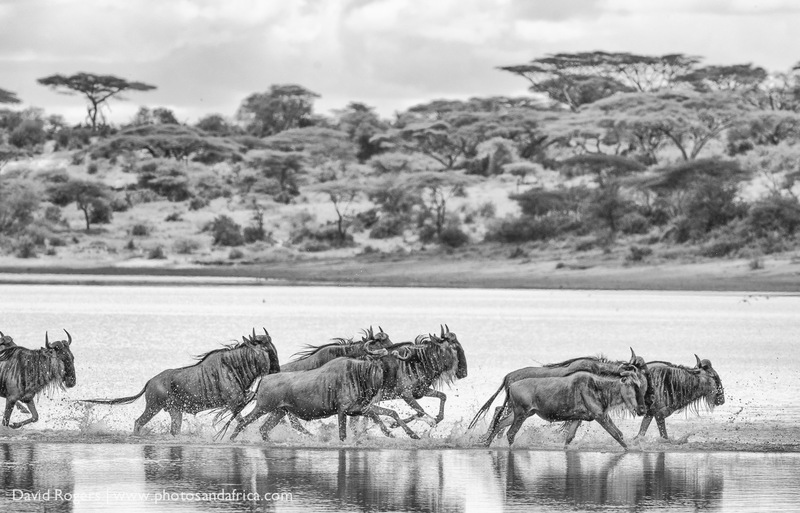 Photographers wanting to see a crossing can hedge their bets by spending time in the Northern Serengeti as well as the Mara. The main crossing points in the Mara can become extremely busy with more than 200 cars at times, all vying and jockeying for the best positions. 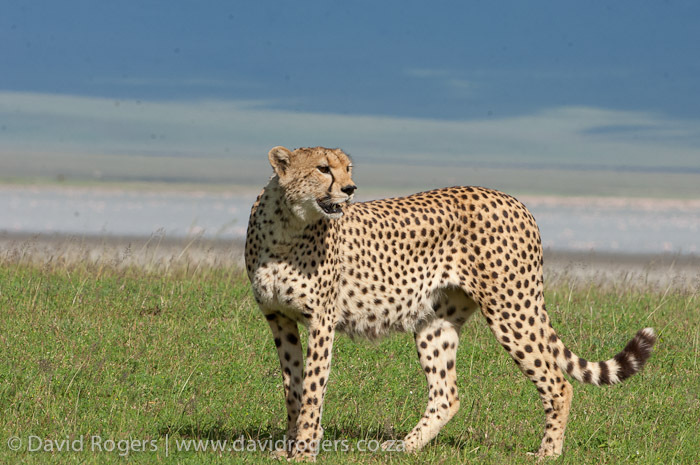 These areas are best avoided, and the best way to do so is to visit areas away from the busy national park areas and in privately controlled concessions that are adjoining the Mara and the Serengeti. 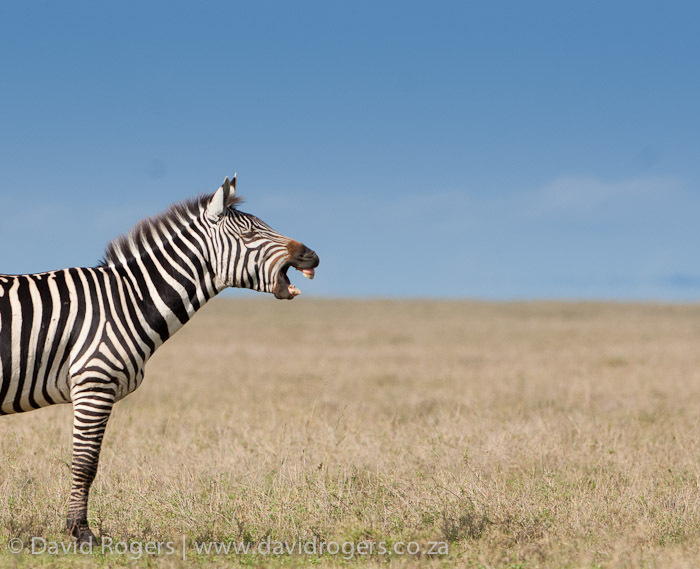 The northern Serengeti is still relatively quiet compared to the Mara. 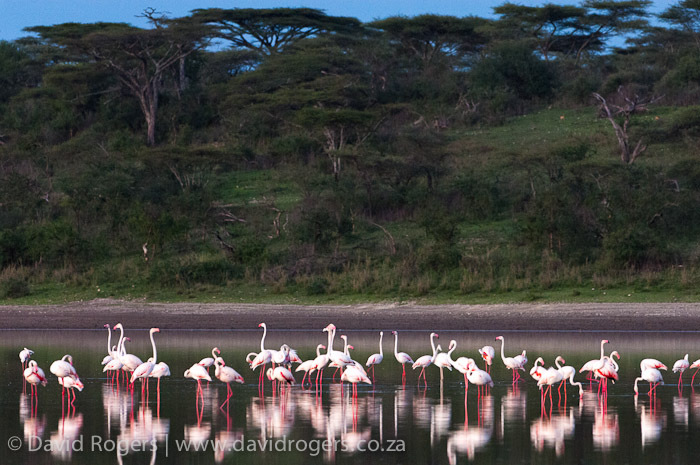 If you are happy to watch the migration on television, consider visiting the Serengeti outside of the busy tourist season. It’s always a great place to visit with excellent predator action. The capital city of Dar es Salaam is the gateway to the Zanzibar Archipelago as well as the reserves, which form the so-called Southern Circuit. There are some great reserves in this area, and they are generally much less busy and touristic than those in the north. This reserve, which is named after the hunter Frederick Courteney Selous, is the largest in Africa and covers 45 000 hectares. 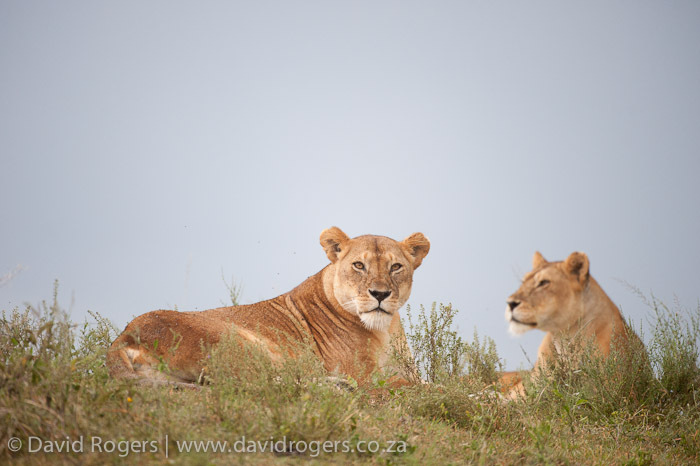 It is four times the size of Kruger and twice the size of the Serengeti. It is dominated by the Rufiji River, which runs through the reserve. Only about 5% of the park has been set aside for photographic safaris and this lies to the north of the Rufiji River The rest is used for hunting (this is not a practice that Photos & Africa supports and we do not arrange hunting trips). 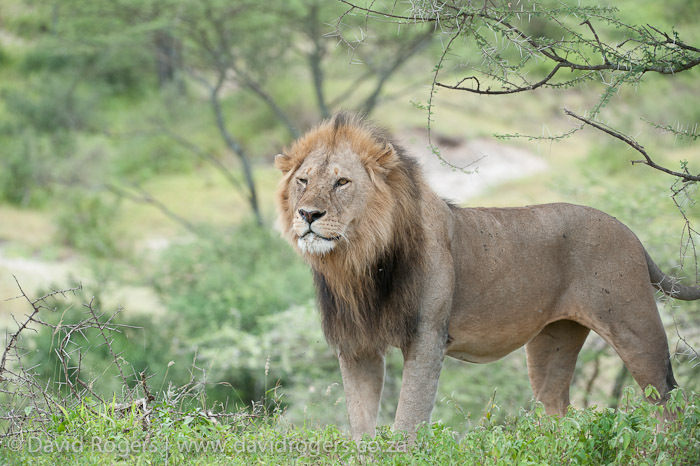 The best game viewing areas for photography are in the eastern areas of the park, while the wildest and most pristine parts of the photographic concession are in the west. Selous is thought to have some of largest numbers of elephants, buffalo and lion in Africa. 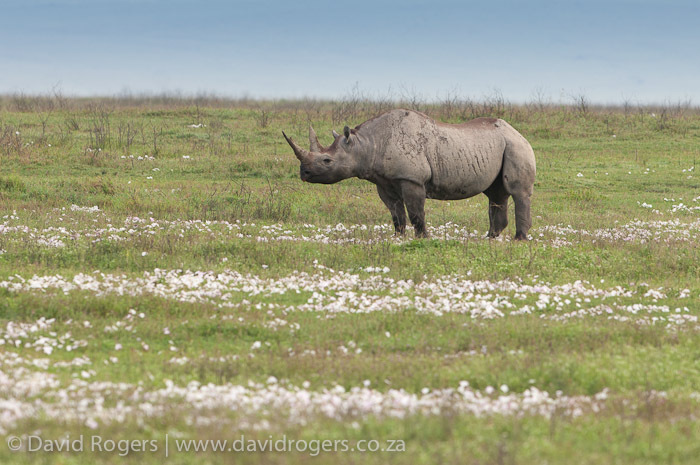 But as elsewhere in Africa, poaching is taking its toll. 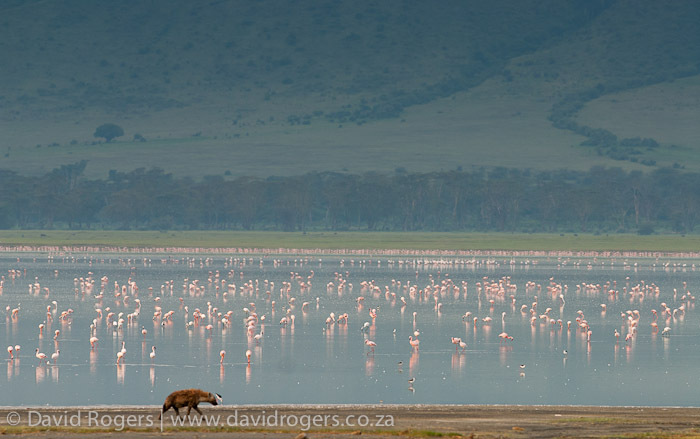 It is also a very good place to see wild dogs. There are more than 400 species of birds. Selous is not a national park, which means that the activities are less strictly controlled than in other parks in Tanzania. Options include boat activities, walking, fly camping and game drives. 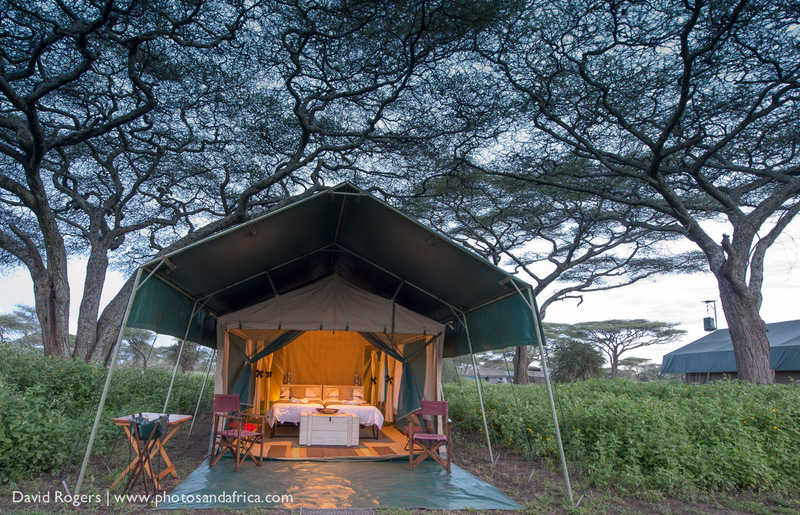 The camps open in June and close during the rains, which begin in April or May. This park forms a transition zone between the miombo woodlands of Zambia and the open plains and woodlands of East Africa. It has a dramatic landscape dominated by the Great Ruaha River as well as some glorious baobab trees. The climate is very dry, and game tends to stay concentrated along the river. 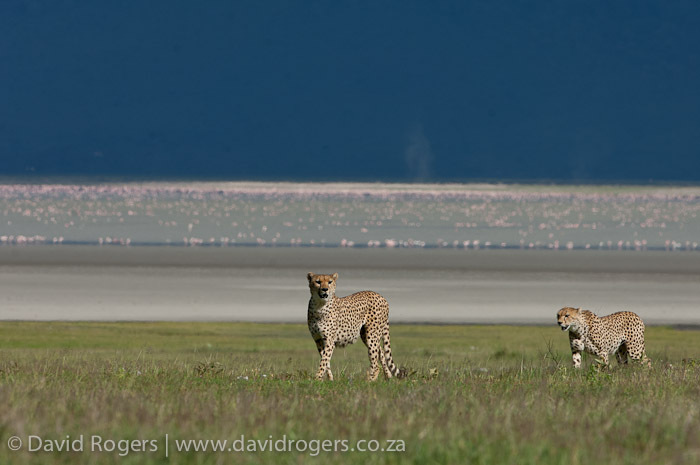 It’s an excellent place for predators with cheetah, leopard and wild dog being among the specials. 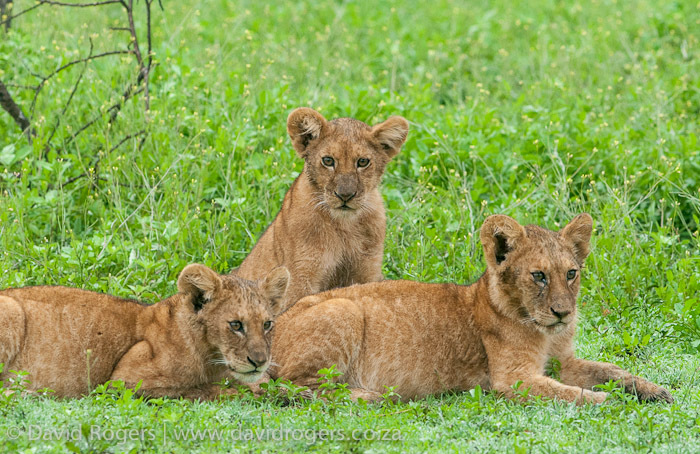 There is also a healthy population of lions. Bird diversity is extraordinary for a park of this size with more than 580 different species including many specials. 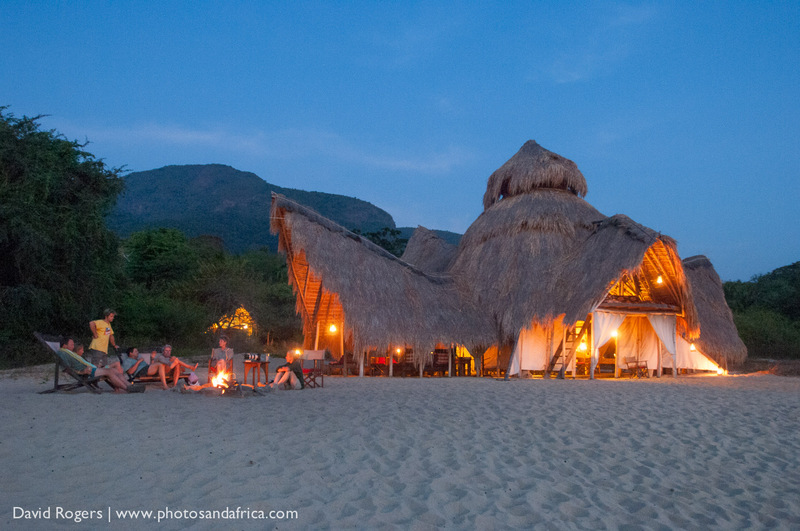 This is an extraordinary place to visit—it is a startling location with towering mountains, which loom 2500 metres above the clear, fresh waters of Lake Tanganyika. White beaches fringe the shore making the experience akin to a tropical beach holiday. Lake Tanganyika is one of the great lakes, 72 kilometres wide and 1200 metres deep (the second deepest in the world after Lake Baikal in Russia) and is cradled by the Great Rift Valley. The lake is rich in life with more than 260 species of endemic cichlids, and the snorkelling in the clear, blue, alkaline-rich waters is spectacular. 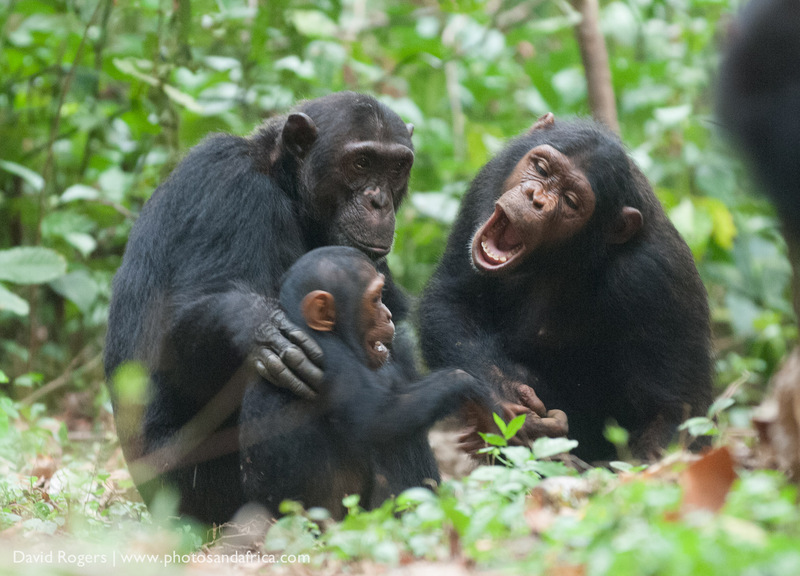 The Mountains are best known for their chimps—there are more than 1000 here, including a habituated family of some 56 (the Mimikiri Clan) that has been studied since the 1960s by Kyoto University. Visitors can track and observe them through a permit system that allows them to be seen for an hour a day. It is easiest to see them during the months from August to October when conditions are dry and the chimps are found on the lower slopes. Birding is also excellent; it’s a meeting place of species from East and West Africa. 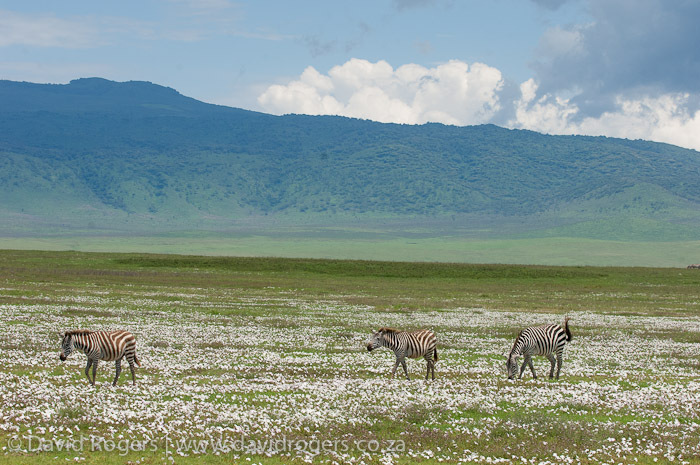 This park is extremely remote in the southern part of Tanzania (more than 60 kilometres from the nearest road) and although there are two scheduled flights per week, it is an extremely expensive destination. Mahale combines well with a trip to Katavi, offering the most exclusive wildlife experiences in Tanzania with only a hundred or so visitors each year. 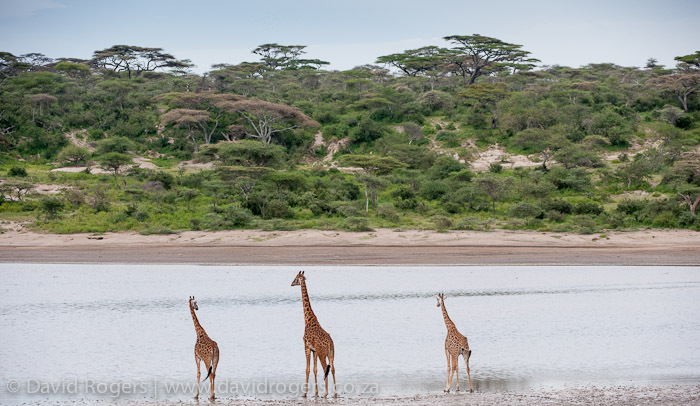 This is the third largest national park in Tanzania with only a few small camps sharing its 4,500km² of wilderness. 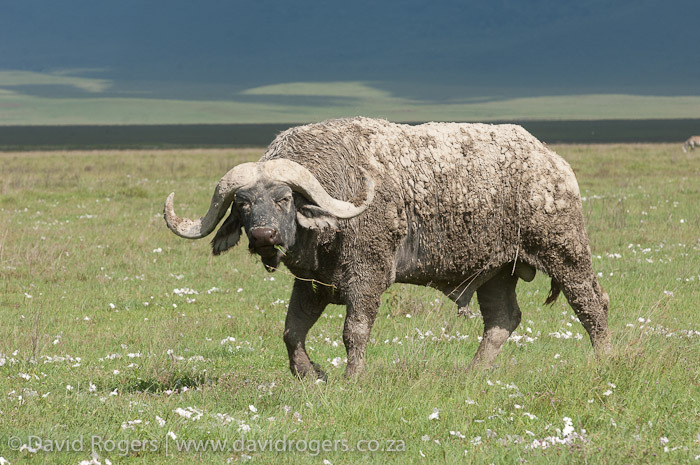 The park is the very best in the dry season (September and October) when buffalo and other game congregate. 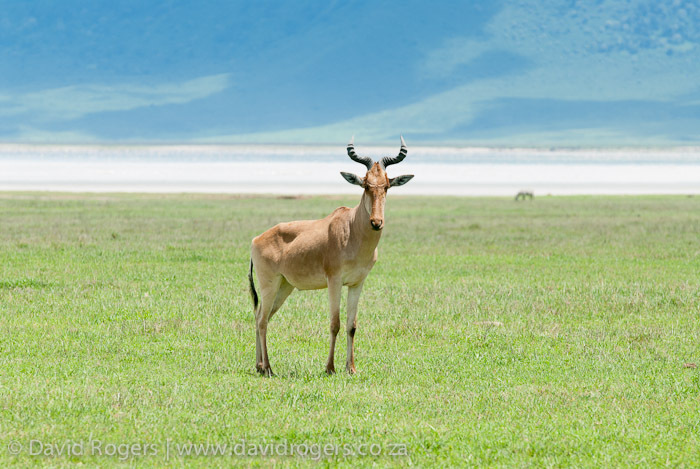 There are two enormous plains of knee-high grass—Chada and Katasunga—which are the focal points for a usually abundant amount of game including large herds of buffalo. The Katuma and Kapapa rivers are the only water for miles. As the game files down to drink, hundreds of hippos congregate in the tiniest waterhole and enormous crocodiles sit out the heat in river-bank mud-holes. These are dramatic scenes for photographers to capture. What better way to end a safari than with a tropical island holiday. A short hop away from Dar es Salaam is the Zanzibar Archipelago, which comprises some 60 islands. The best known of these is Unguja, more commonly called Zanzibar. Other islands include Pemba and Mafia Islands. Zanzibar is by far the most commercialized of the islands, but it’s well worth a visit. The old city or Stone Town is the heart of Zanzibar, and it’s recommended to spend at least one night here enjoying the sights and sounds of the city. Stone Town dates back to the 1400s, and the buildings and markets and tall doors are reminders of the time when the Sultan of Oman ruled this area. The Arab rulers maintained a profitable trade in slaves, ivory and spices until the 1800s when the British took control of the Unguja and nearby Pemba. Tanzania became an independent country in 1963, and Zanzibar became a part of that state. While in Zanzibar, photograph the buildings, the spice farms and the markets, as well as the coastline. The least developed parts of Zanzibar are the east and northwestern coastline, and visitors can expect spectacular beaches. For the most part, they have been fished out, but there is still excellent snorkelling particularly at Mnemba Atoll and other reserves where sound conservation policies are in place. Here you can expect large schools of dolphins, migrating hump-backed whales and turtles that lay their eggs on the beaches. This is the highest mountain in Africa and the highest mountain in the world that’s free standing (not part of a mountain range). 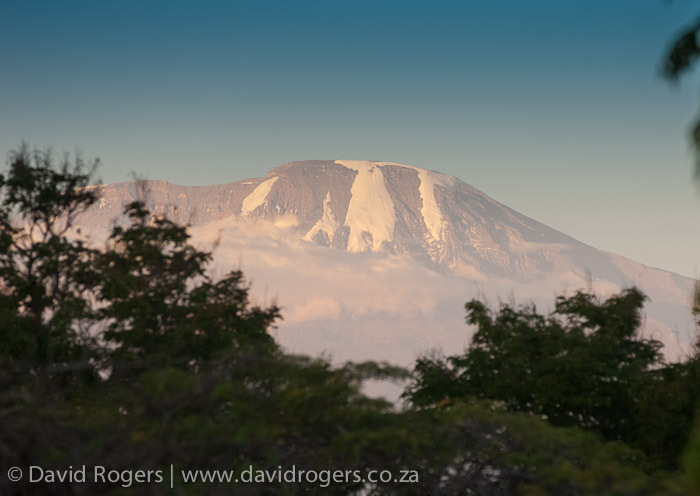 The highest point is Uhuru Peak at 4877 metres above its southern base or 5895 metres above sea level. Thousands of people make their way up the mountain each year, and it is an amazing photographic journey starting from tropical rain forest and ending with ice-covered glaciers. There are seven routes up the mountain. If you are photographing at high altitudes, be prepared for extreme cold conditions.